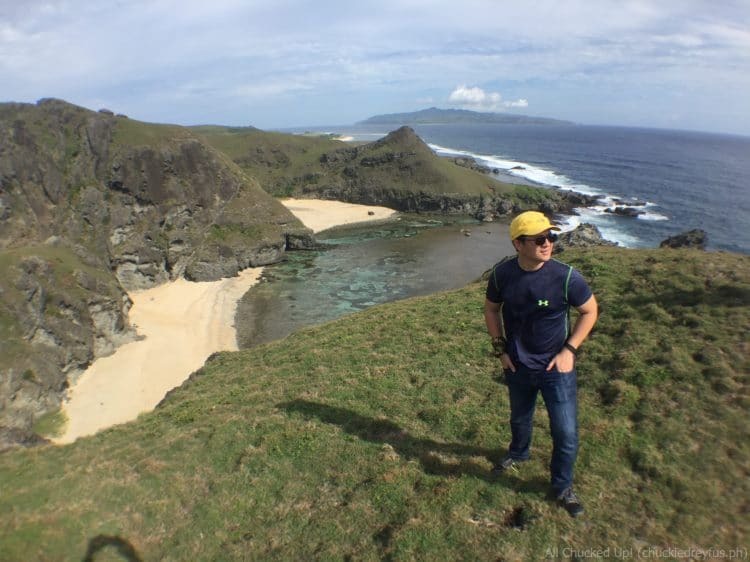 Transitions XTRActive Adaptive Lenses - Experiencing life in the best light in Batanes! - All Chucked Up! 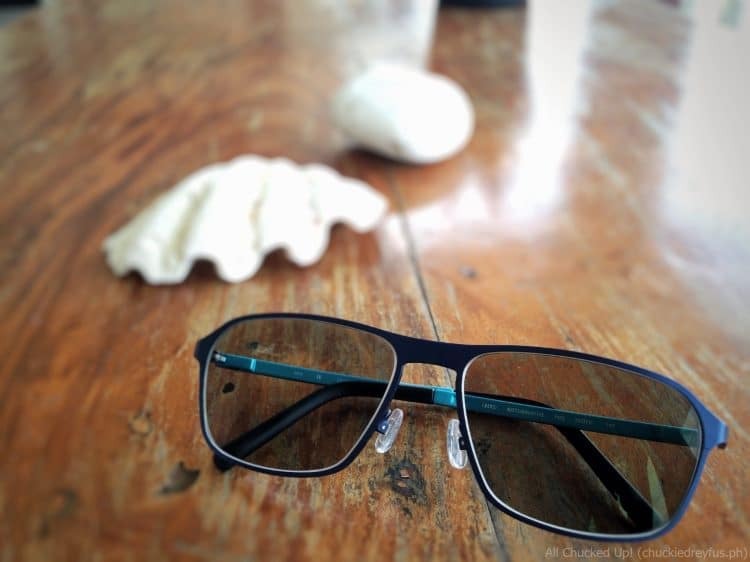 You are Here >> Home >> Featured >> Transitions XTRActive Adaptive Lenses – Experiencing life in the best light in Batanes! 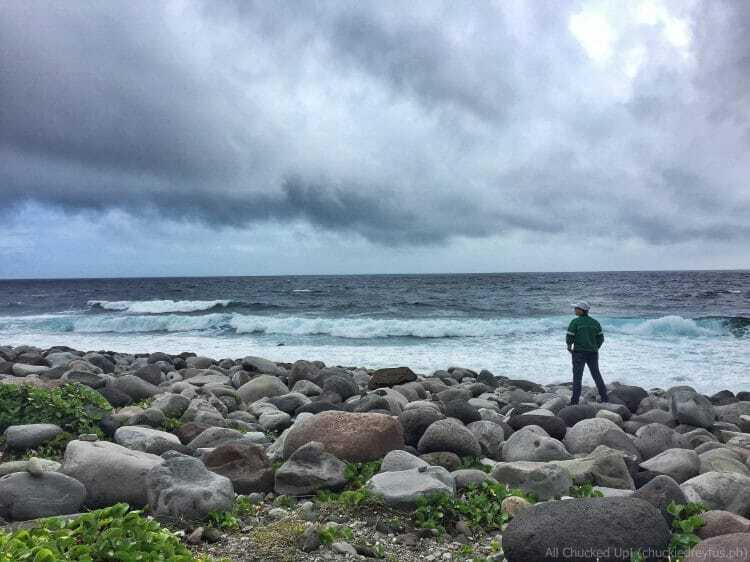 Transitions XTRActive Adaptive Lenses – Experiencing life in the best light in Batanes! Never underestimate the importance of good eyesight. That’s probably one thing I’ve learned as I grew up. Back in the day when I was decades younger, taking care of my eyesight was something I always took for granted. I’d read books and comics for hours on end even with little to no light at all. When my eyes would itch, I’d rub them so hard not thinking of the harm I was actually doing. But just because my eyesight isn’t 20/20 anymore doesn’t mean I shouldn’t care for them any less. On the contrary, all the more should one be more careful and cautious of how their eyes are cared for and maintained. That’s the very reason why choosing the right kind of eyeglasses is critical and should not be taken lightly. 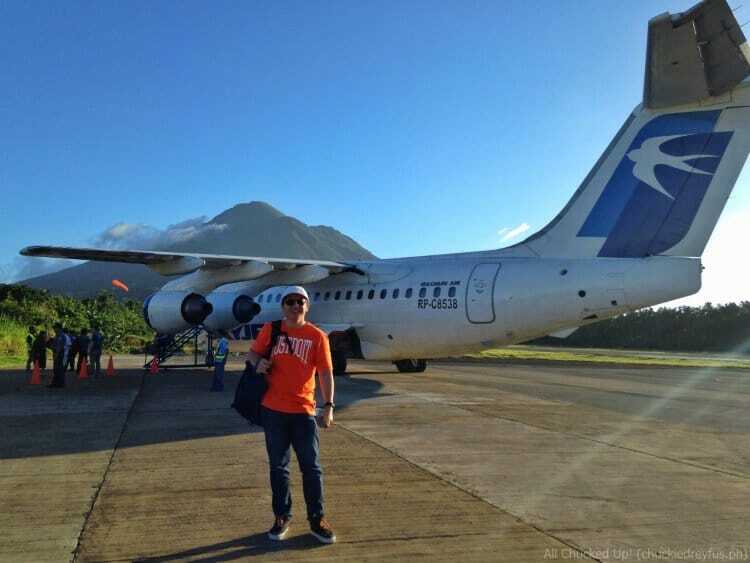 When the opportunity came to try out Transitions XTRActive Adaptive Lenses and break them in in beautiful Batanes via SkyJet Airlines, I didn’t think twice. I knew right away that these were the perfect pair of glasses for me. One of the reasons why I absolutely love Transitions XTRActive Adaptive Lenses is because these particular kind of glasses “transition” from clear to tinted, continuously adapting to various light conditions. This way, I don’t have to bring a pair of shades and a pair of eyeglasses anymore. All I need are my Transitions XTRActive Adaptive Lenses and I’m good to go. Transitions XTRActive Adaptive Lenses uses photochromic technology which, seemingly just like magic, allows the lens to adapt to varying light intensity levels. It’s something that’s just pretty awesome especially the first few times you see it in action. In case you’re curious, Transitions XTRActive Adaptive Lenses works with absolutely any kind of frame. So, whatever style or shape works for you will also most definitely work with these incredible lenses. I particularly chose a frame that not only fits the shape of my face, but also looks well as a pair of eyeglasses or shades. It took me quite a while to choose what I really wanted when I visited George Optical in Glorietta 3 for my eye exam and fitting, but I was very happy with the one I settled with. 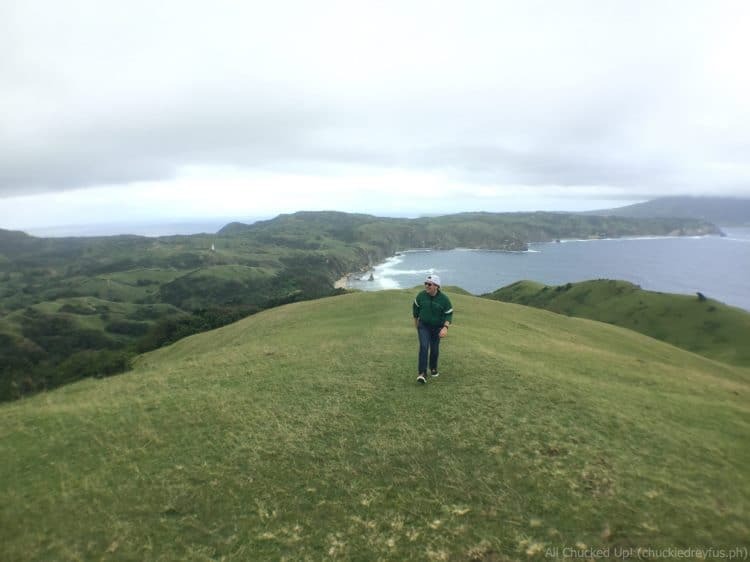 Breaking in my new pair of Transitions XTRActive Adaptive Lenses in Batanes was an absolute joy! 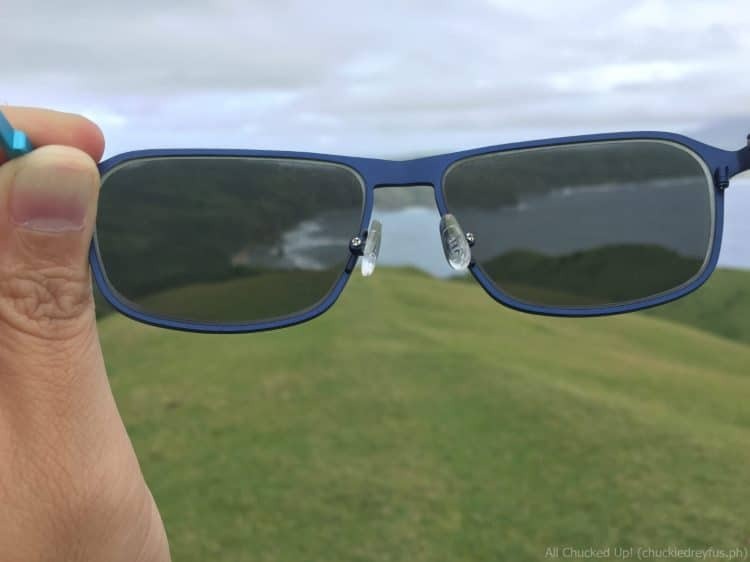 With the province’s majestic rolling hills, cliffs and breathtaking sights, it was the perfect place to truly demonstrate the unbelievable quality and stark difference of Transitions XTRActive Adaptive Lenses compared to other regular lenses in the market. 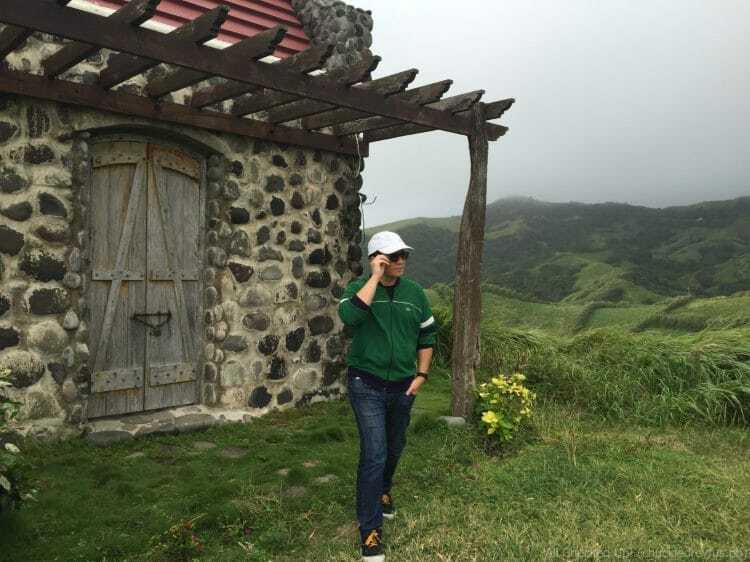 During our fun trip to Batanes, it was very evident how all-day Transitions XTRActive Adaptive Lenses protected our eyes from fatigue and eye strain by blocking 100% of UVA and UVB rays, not to mention the very bright glare whenever we were frolicking out in the sun. I also love how these lenses activate even behind windshields which is perfect for someone like me who drives regularly. Also, when indoors, Transitions XTRActive Adaptive Lenses provides a very very slight hint of tint which shields my eyes from strain brought about by harsh indoor light. It’s perfect. Now that I’m back in Manila, I hardly find myself taking my off my glasses anymore. I’m glad I switched to Transitions XTRActive Adaptive Lenses, not only because they’re great… but also because, in truth, no one should ever shortchange the care for his/her eyes. My kids who also happen to wear eyeglasses already, will soon switch to Transitions XTRActive Adaptive Lenses as well. It’s something my wife and I want them to experience as well. I highly encourage that you do the same because the difference is clearly night and day. Do your precious eyes a favor and invest in Transitions XTRActive Adaptive Lenses. Because personally, coming from a person like me who used to hardly wear my old specs, I don’t think I’ve ever been happier having a pair of eyeglasses than now. Don’t take my word for it. Try it out and literally “see” for yourselves. 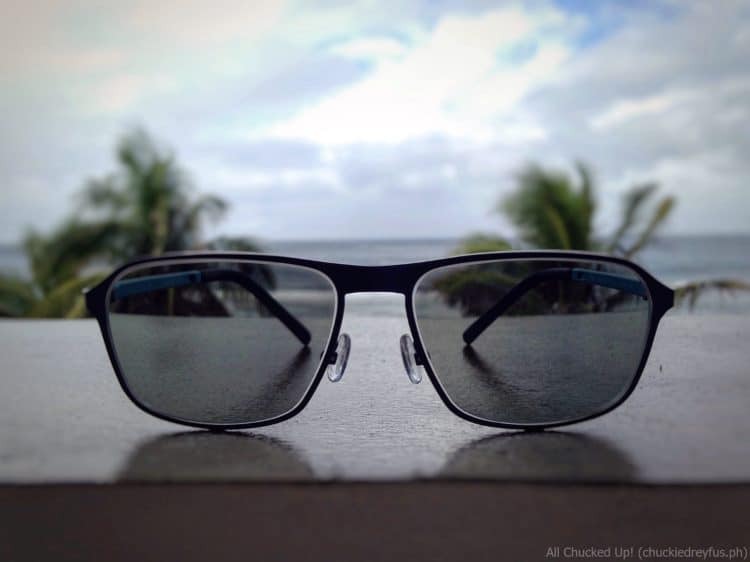 You’ll realize that, just like me, Transitions XTRActive Adaptive Lenses makes you see #LifeInTheBestLight. 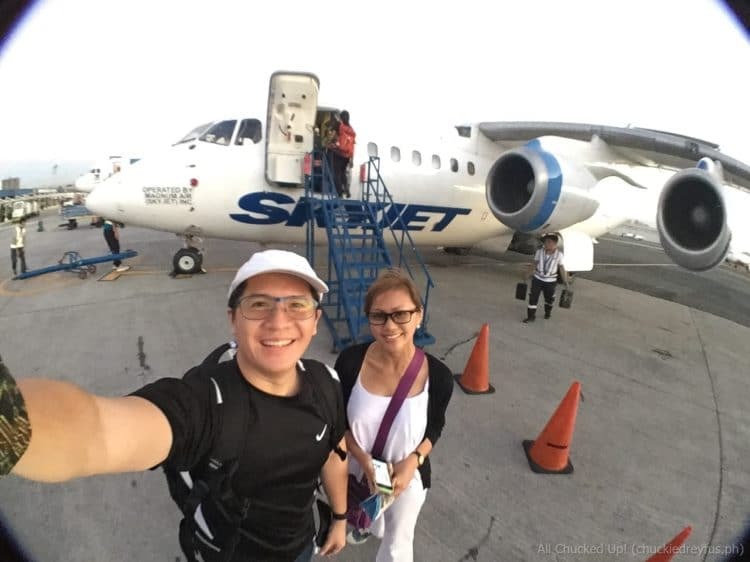 ‹ Celebrate Ati-Atihan with Philippines AirAsia – #AirAsiainKalibo › Globe Platinum and Chef JP Anglo – Partners in passion! Join OLX SELLEBRATE Summer: The Ultimate #NAKSPERIENCE Summer Promo - Win amazing shopping sprees and summer trips! - All Chucked Up!